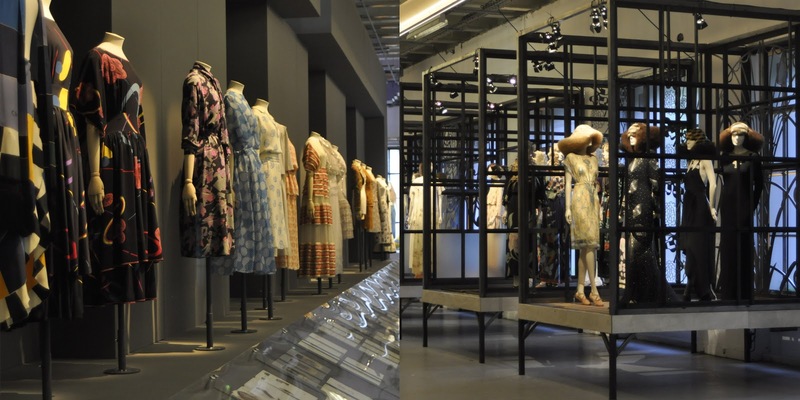 French fashion owes it's prominence and popularity to two brands: Chanel, and Chloé. 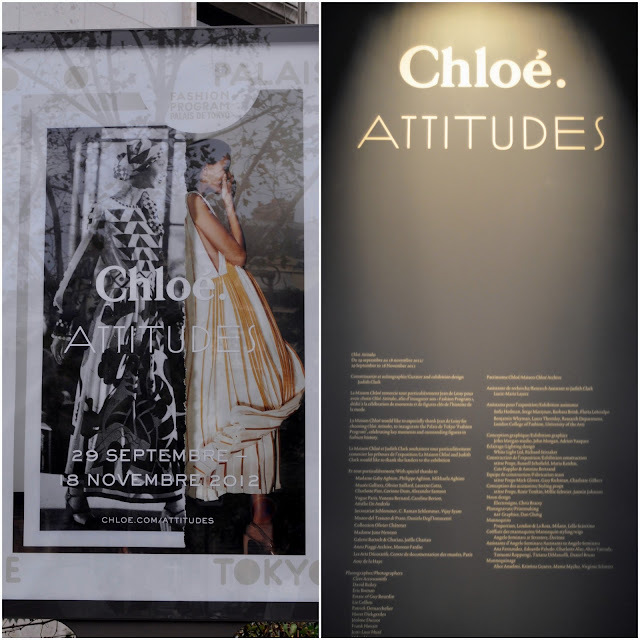 In celebration of sixty years of modern, trend-setting, feminine designs, the house of Chloé partnered with the Palais de Tokyo to celebrate in with the exhibition, Attitudes. 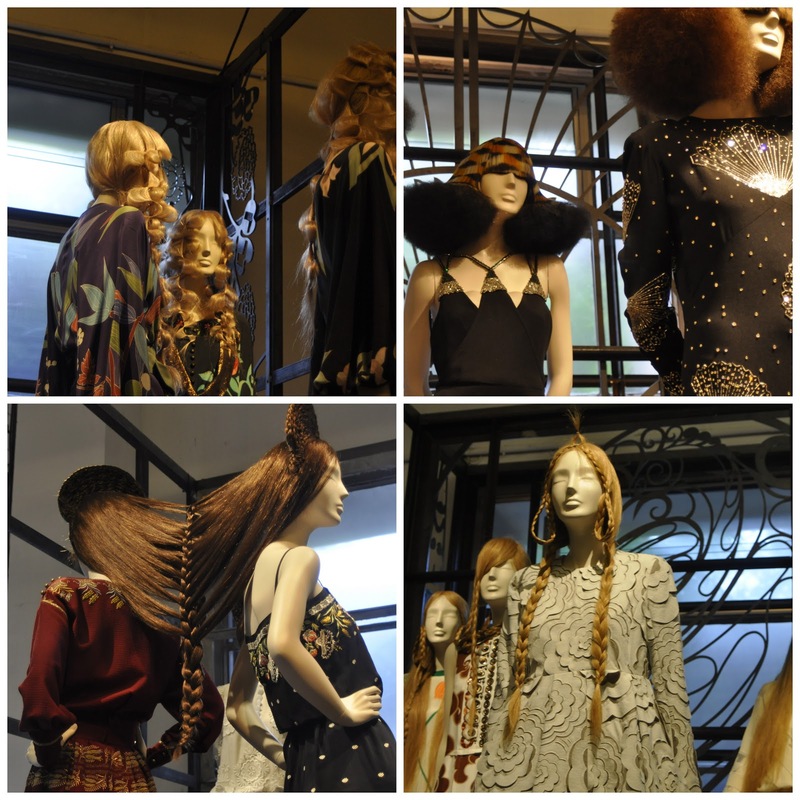 Attention to detail is one of their strongest points, as seen in the inspiration range of period-inspired hairstyles. Exaggerated waves, afros, and braids are featured. Focusing on 16 most influential pieces, the retrospective spans five designers, from the work of original designer Gaby Aghion to (my favorite) Phoebe Philo, up to present-day designer Clare Waight Keller. As assistant to Stella McCartney before taking over as head designer in 2001, Phoebe Philo can be credited for establishing Chloe as a modern, polished, classic French brand. Notice her distinct style, in few of her best ad campaigns above.